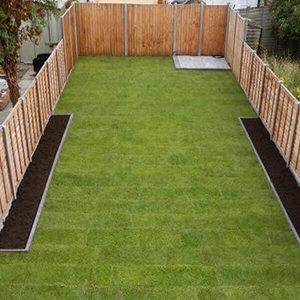 We can supply and fit all your Essendon wooden fencing needs. From fence posts, trelis panels, gates and more. 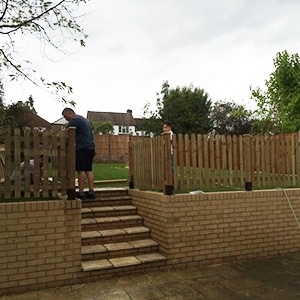 Contact our expert Essendon Fencing installers on 01707 818 975 for a free quote to see how we can help with your project. Whether you’re looking to update your Essendon garden boundaries or create a decorative statement, Amwell Driveways & Landscaping can help. We supply and install fencing and gates for both domestic and commercial Essendon properties, in an extensive range of styles and finishes. 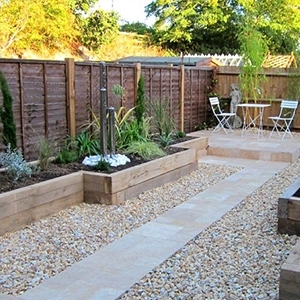 Wooden fencing is a great way to improve the look, increase security, or add a bit of privacy to your Essendon garden. 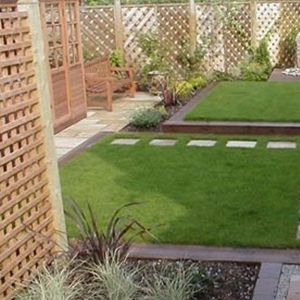 We can offer a wide range of shapes, designs, and sizes dependant on your fencing needs. Our fencing can also be stained or painted to further enhance the look and compliment the rest of the Essendon properties appearance.